Overnight break for two at Quy Mill Hotel & Spa. They will enjoy accommodation in a Standard bedroom, breakfast the following morning and full use of the leisure facilities. 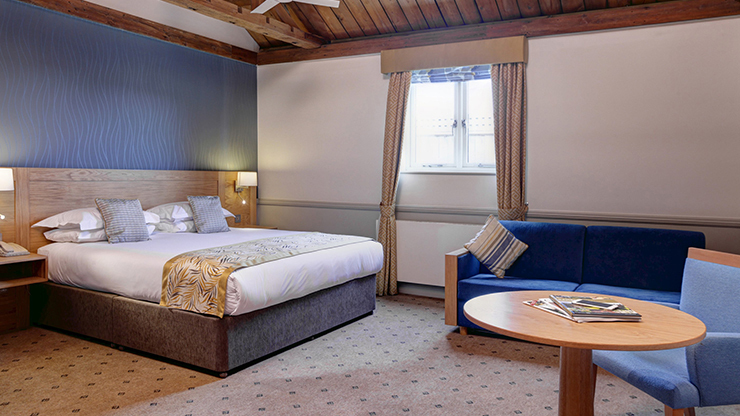 Relax and unwind with this weekend overnight break for two at Quy mill Hotel & Spa in a Standard bedroom. A full breakfast the following morning and use of the leisure facilities. Valid for Friday and Saturday nights only. 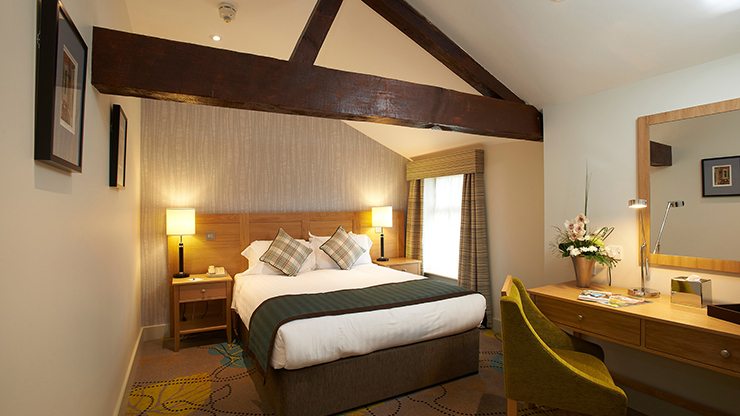 Overnight break for two at Quy Mill Hotel & Spa. They will enjoy accommodation in a Standard bedroom, Traditional afternoon tea, breakfast the following morning and full use of the leisure facilities.